At the Great British Sewing Bee show in London and the Thread show in Farnham last month we shared three competitions with some fab prizes up for grabs, including an exclusive 1-to-1 sewing session with our founder, Lisa Falconer. The competitions have now closed and we’re super excited to announce the two winners in each category. Please scroll down to see if you have been a winner. Didn’t win? Don’t worry! The Avid Seamstress team is giving you another chance to win a sewing prize. If you managed to grab one of our limited edition pink Avid Seamstress badges at the Great British Sewing Bee show, you’re in luck. Just take a picture of yourself wearing your badge (before 15 October) post on our social media tagging us, and we’ll pick our favourite photo. The winner will receive an Avid Seamstress sewing pattern of their choice. Congratulations Catherine B and Peggy B. 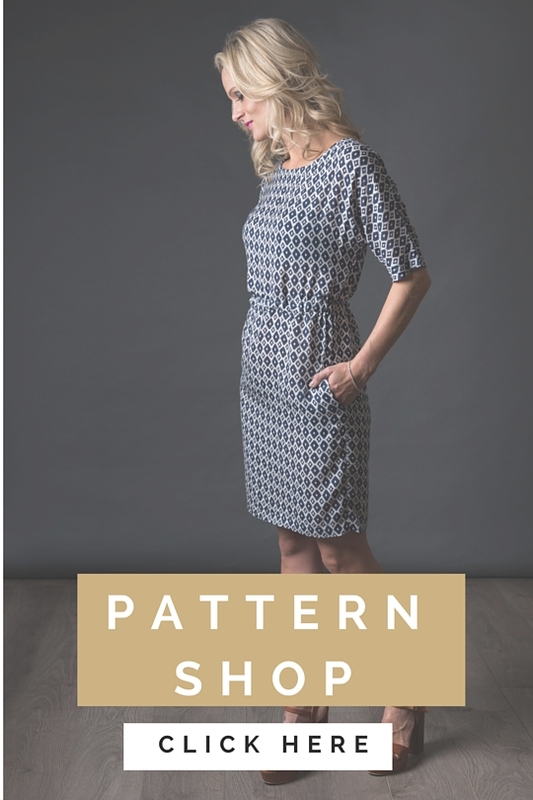 You have each won a complete bundle of Avid Seamstress sewing patterns, including the latest popular release, The Shift Dress. Don’t forget, all our patterns are available to purchase on our website. So, if you didn’t win patterns this time around, you can still buy printed copies or digital versions (PDF files) by clicking here. Congratulations to Gillian R and Suzy S. You have won this beautiful Day Dress sewing kit. 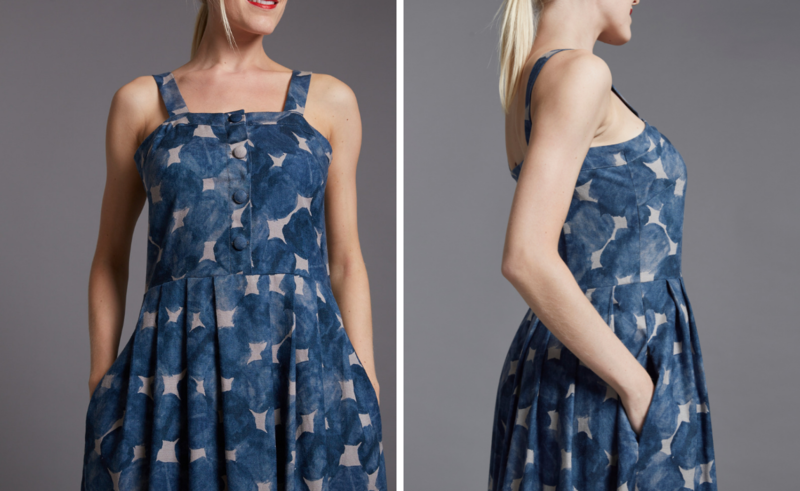 Featuring the delicious ‘brushstrokes’ cotton lawn fabric, thread and zip plus a printed copy of the Day Dress sewing pattern. The kit will arrive in a gorgeous Avid Seamstress tote bag. If you didn’t win but would still love to get your hands on a Day Dress kit, you can purchase your very own (with or without the pattern) on our website by clicking here. 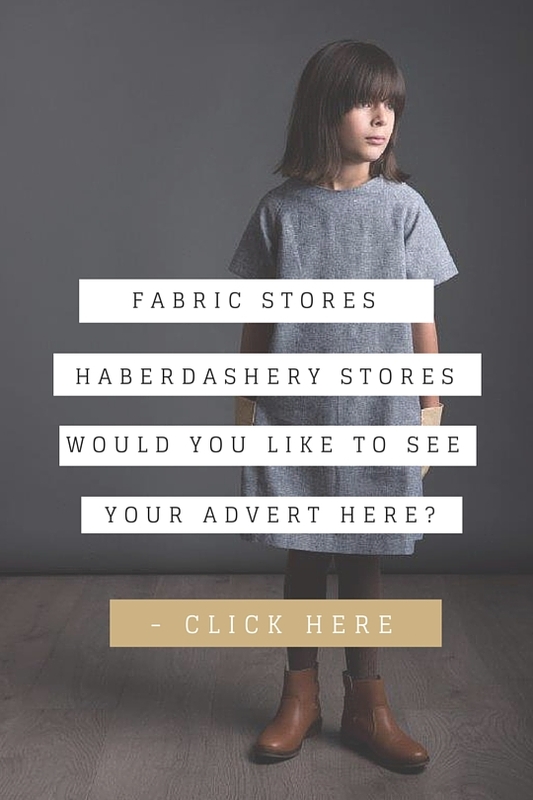 Congratulations to Dawn C and Helen T. You have won an exclusive private sewing session with Lisa, which will take place at The Village Haberdashery in West Hampstead. For those of you that didn’t win but would like to book a sewing lesson with Lisa, please click here. 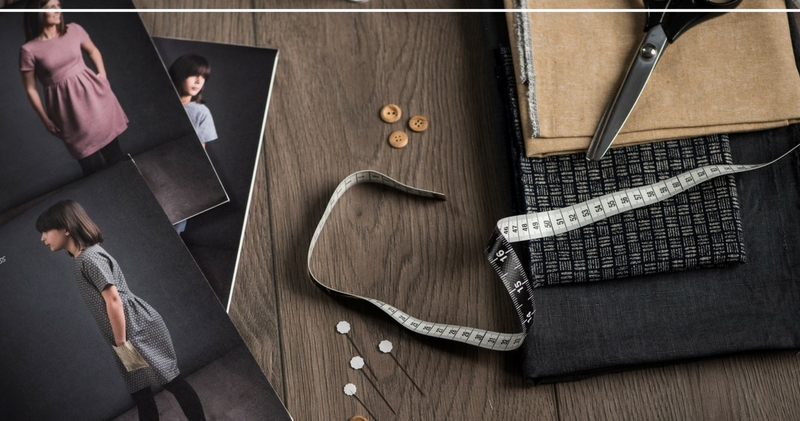 Lisa’s one-to-one workshops can include absolute beginner lessons, such as improving your confidence using a sewing machine, or more intermediate assistance in making any one of our sewing patterns. Lessons take place in Enfield, North London and various time slots are available to suit your schedule. You can also join one of our beginner group sewing lessons at Village Haberdashery. For more info follow the link above.